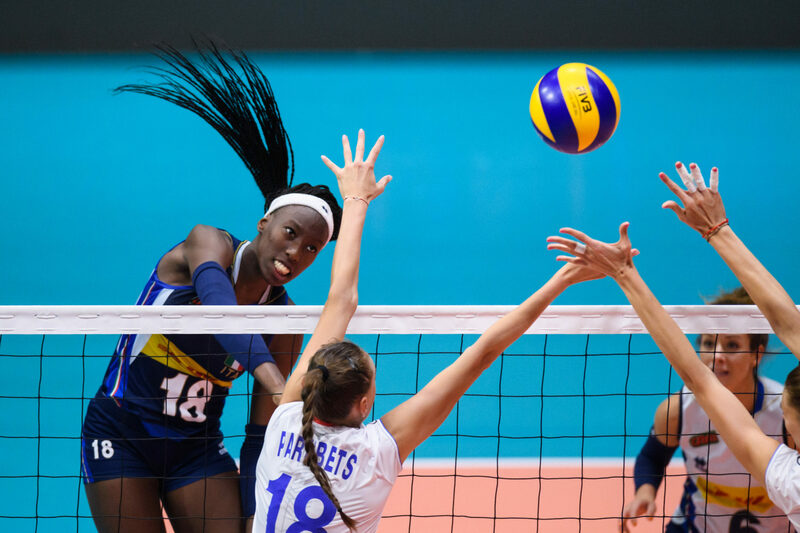 After losing matches to Turkey in the women’s Volleyball Nations League in Lincoln, NE and the Gloria Cup this past summer, head coach of the Italian squad, David Mazzanti said that he’s not worried according to La Gazetta Dello Sport. Although he wasn’t worried about the results from this past summer, Italy did lose 3-0 again to Turkey, this time in the Montreaux Volley Masters preliminaries. In their first game Turkey won 25-13 followed by a close 26-24 victory and finally a 25-21 win to seal in the results. Italy did win all four of their remaining preliminary matches including 3-0 victories against both China and Switzerland. Both teams qualified for the final. After a 3-2 victory against Brazil, Italy went on to play the first final against Russia, winning 3-0 to secure the tournament win. In their last four matchups, Turkey has one three games to Italy‘s one. Italy topped Turkey at the 2018 Rabobank Super Series. The win this weekend for Turkey intensifies the rivalry even more considering the two nations will face off on October 3rd in the preliminaries of the World Championships. Italy will be competing in several friendlies prior to the 2018 World Championships. They’ll be playing against the Netherlands on September 14,15, and 16.